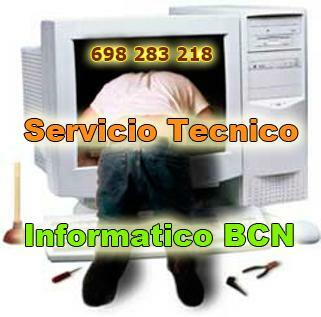 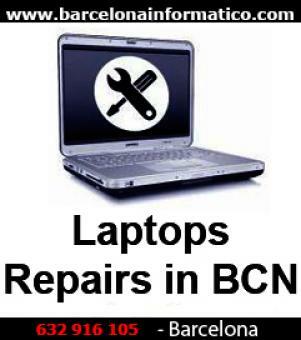 I move all around bcn, hospitalet de llobregat, badalona, 2nd zone, 3rd zone, etc...* formatting with \'zero cost backup\'. 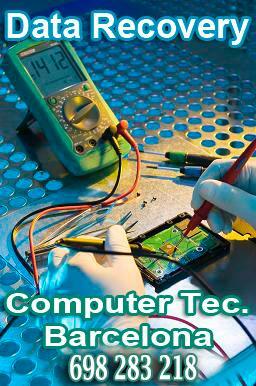 * hard drives and bios password unlock. 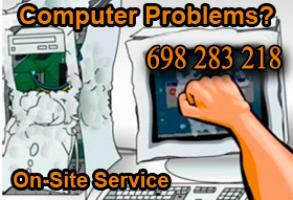 * data recovery usb keys/memory/flash drives, internal and external hard drives, etc... when is possible.